FEEL THE NEED, THE NEED FOR SPEED! Power boating is a growing leisure pursuit due Wales’ clean, sheltered waters and the facility to travel quite long distances and visit remote coves and bays that are inaccessible by foot or road! Ribs and sport boats are fun, fast and relatively affordable and provide excitement and versatility which makes them ideal for all ages, especially if you want to have a go at waterskiing or wakeboarding. 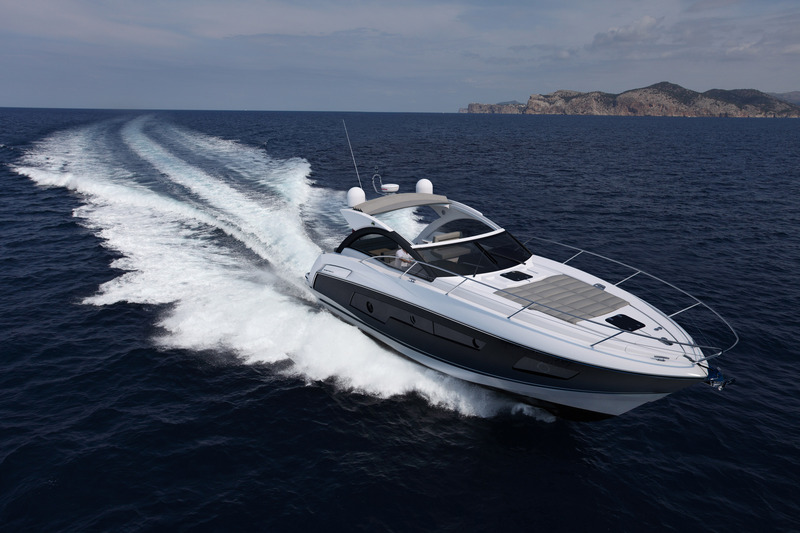 If you do want to be the proud owner of your own boat then there are also many boat specialist brokers across the region. Royal Yachting Association-accredited power craft training courses range from one day to five depending on the course content. Launching There are a number of Public Slipways/Access Points across Wales for launching small craft but many require a launching fee to be paid and proof of insurance. Slipway information is provided here.